Want to see what the press have to say about Nest.co.uk? Discover it here in our August 2016 press round up. Browse even more inspiring interiors, product close ups and hints and tips on how to curate a timeless home with furniture and lighting you love. 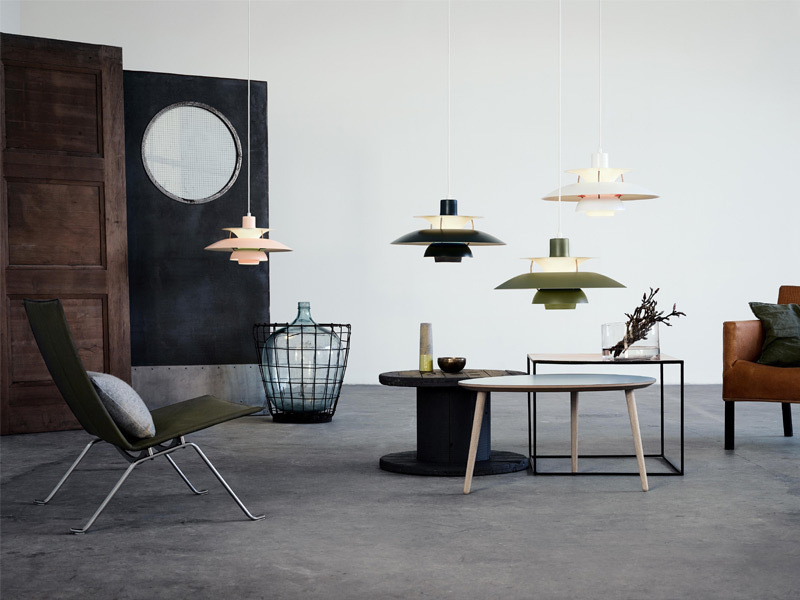 Featured in Grand Designs this month is the Louis Poulsen Contemporary Colours PH5 Pendant Light in dark grey and turquoise. 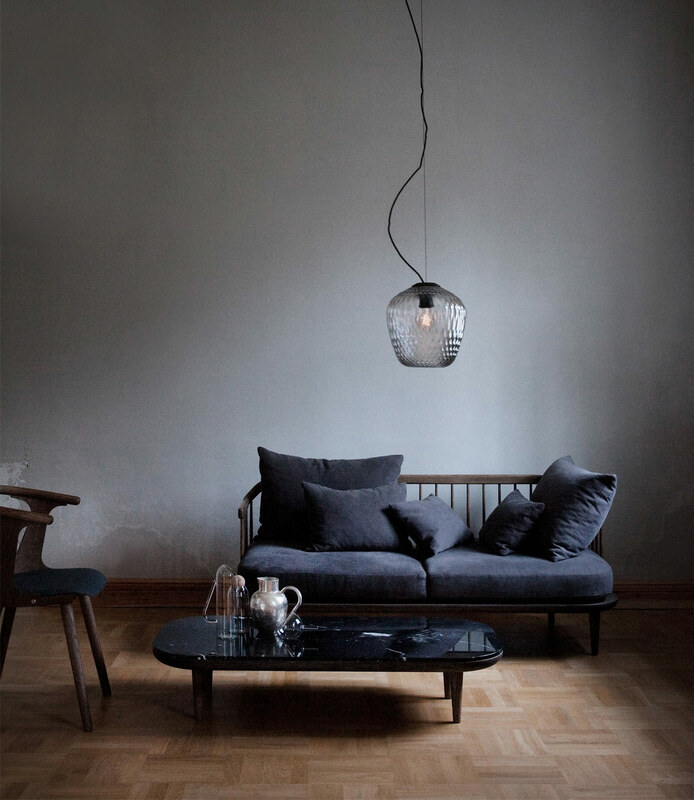 The &Tradition Blown SW3 Pendant Light is featured within this months edition of House Beautiful. 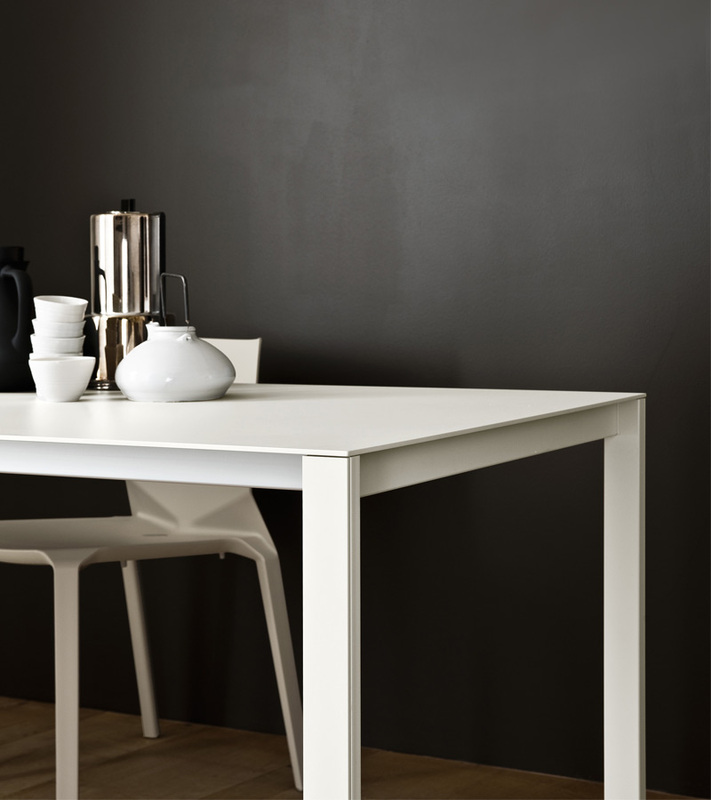 Featured within the Telegraph this month is the Gubi Table 2.0 in Black Laminate. 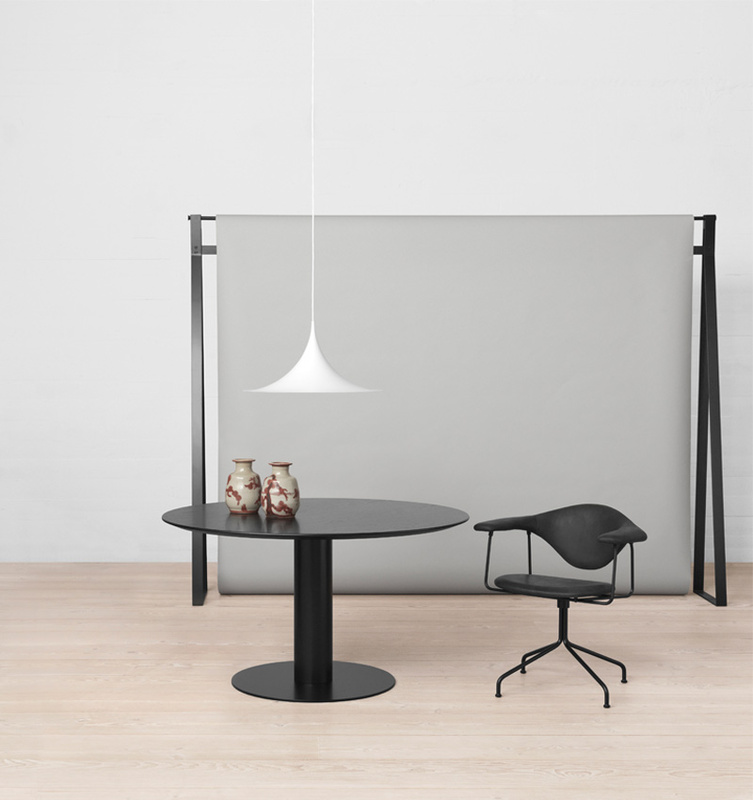 The Kristalia Thin-K Aluminium Table has been featured within this months Metro. Have you spotted us somewhere we've missed? Why not send us an email or a quick tweet?